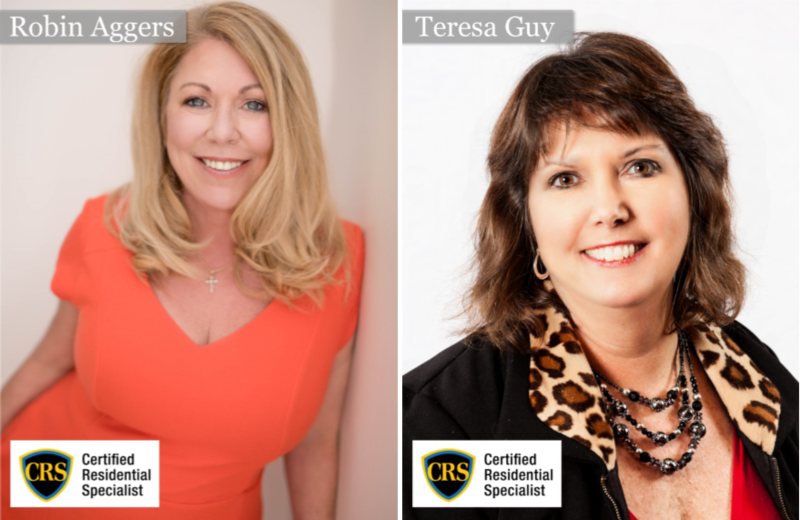 Both Robin Aggers and Teresa Guy are full-time real estate professionals with the Farragut office of CBWW. The NATIONAL ASSOCIATION OF REALTORS has nine affiliated Institutes, Societies, and Councils that provide a wide-ranging menu of programs and services to assist members in increasing skills, productivity and knowledge, which includes the CRS Designation. Designations acknowledging experience and expertise in various real estate sectors are awarded by each affiliated group upon completion of required courses. In addition, NAR offers three certification programs. 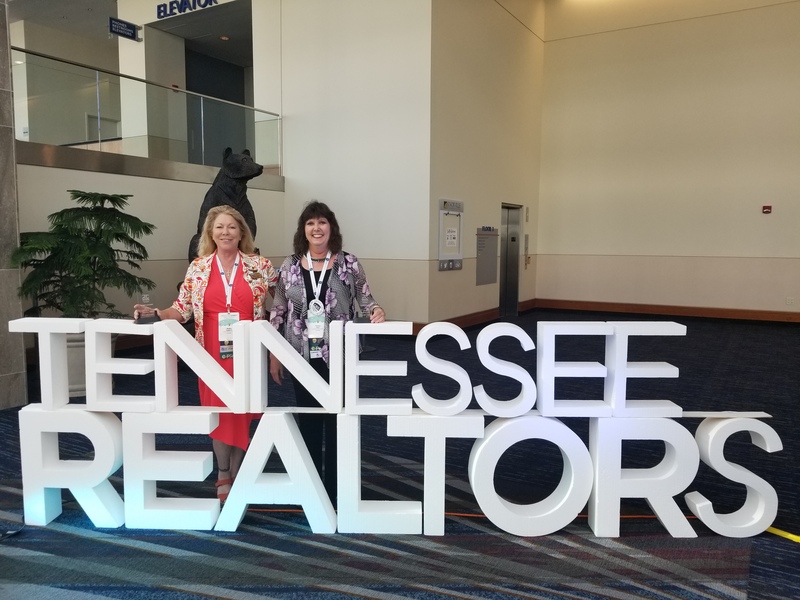 RRC, which is the Residential Real Estate Council, formerly the Council of Residential Specialists, is the largest not-for-profit affiliate of the National Association of REALTORS®. The Council is comprised of more than 33,000 members and supports them with education, networking events, practitioner developed tools and mentoring. 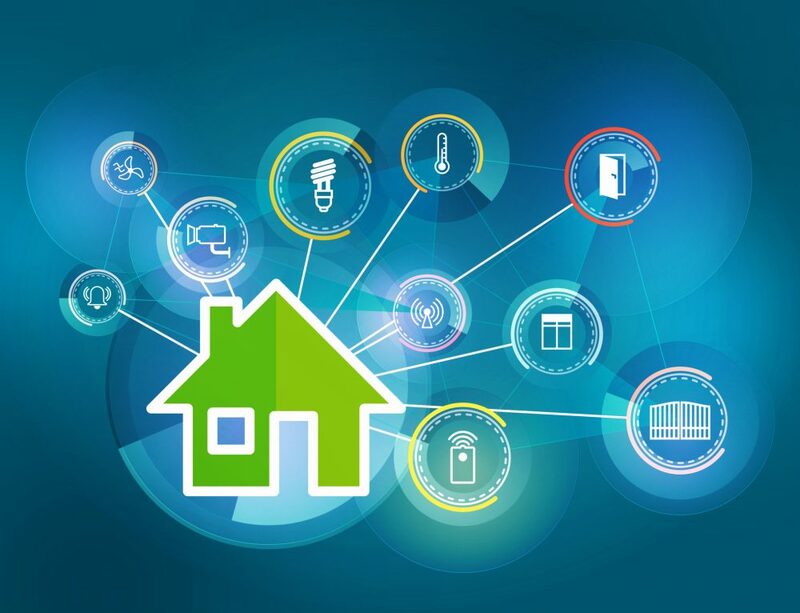 It awards the CRS Designation to experienced REALTORS® who have completed advanced professional training and demonstrated outstanding achievement in residential real estate. Agents can maximize their potential by earning the CRS Designation and joining the organization that has served the country’s top-producing agents since 1977. The CRS Designation is awarded to experienced REALTORS who complete advanced training in listing and selling. To contact Robin Aggers – Coldwell Banker Wallace & Wallace, Realtors, click here. To contact Teresa Guy – Coldwell Banker Wallace & Wallace, Realtors, click here.